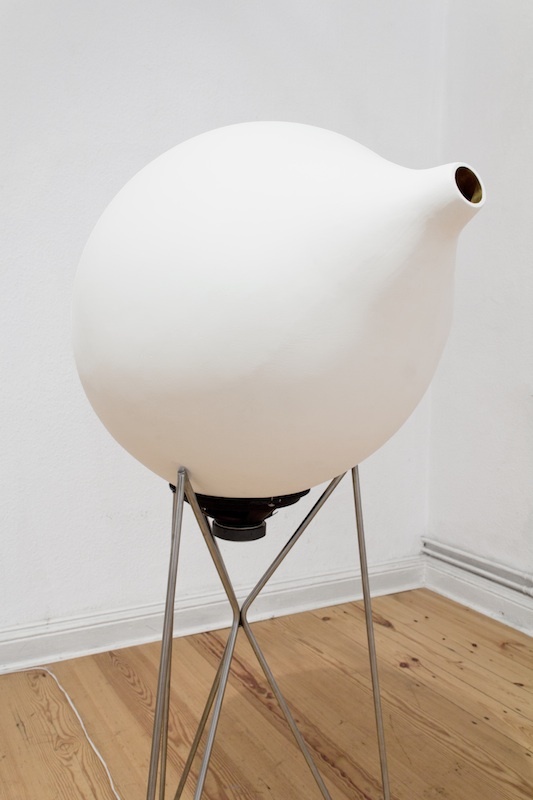 The sound sculptures Echea take their name from the amphora used in ancient times to spread the sound up to the last steps of amphitheaters, “echea” as the roman architect Vitruvius called them. 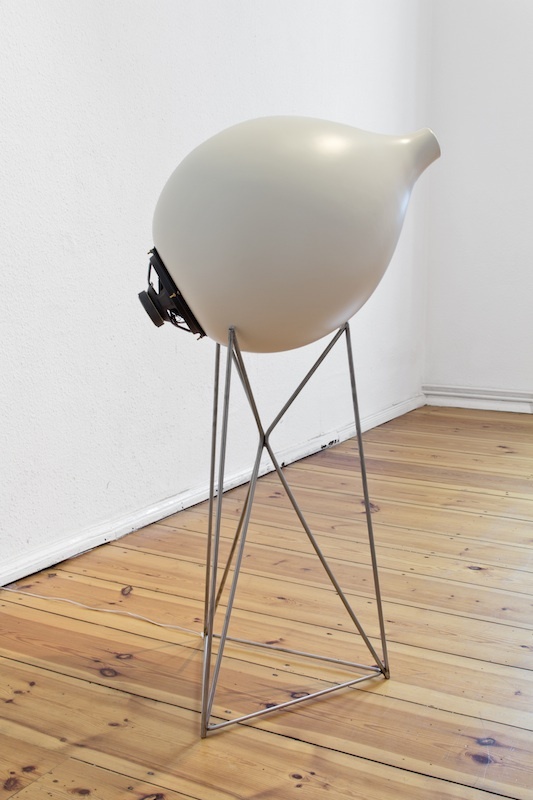 In late XIX century the German physicist Von Helmholtz invented some brass resonators to study the physical principle by which a hollow object filters out certain specific sound frequencies. 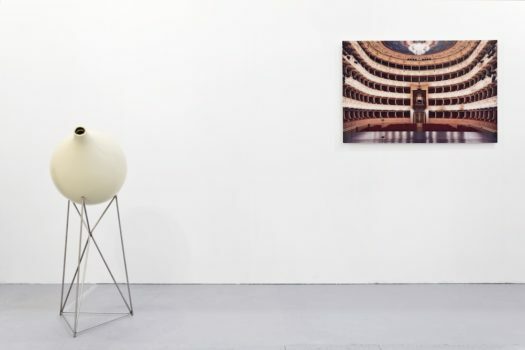 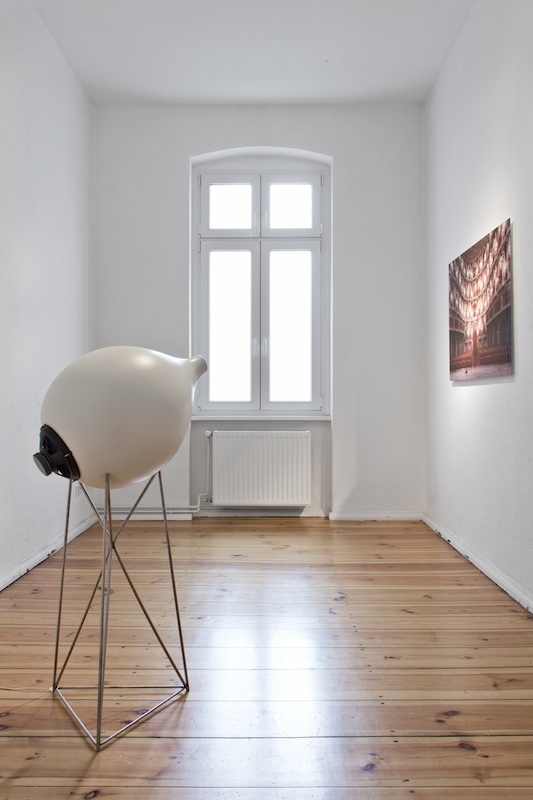 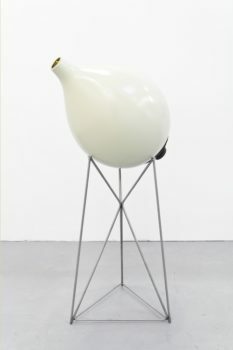 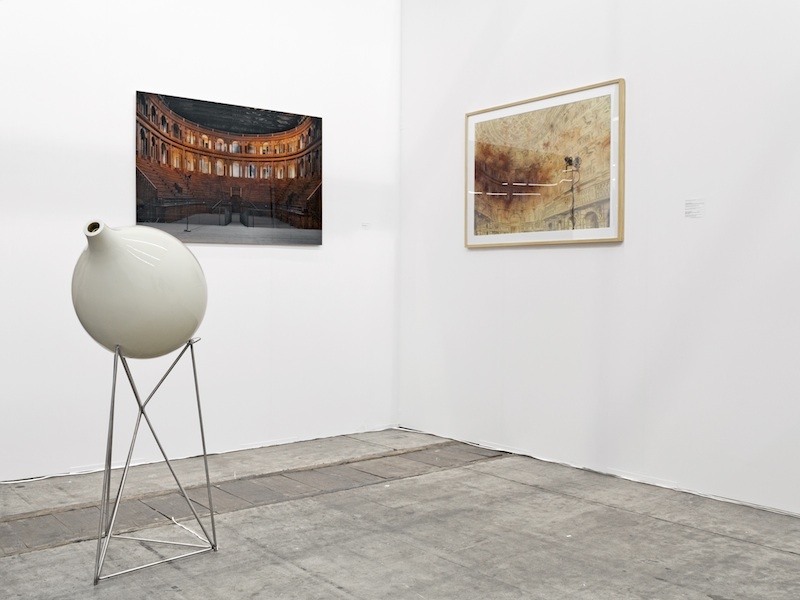 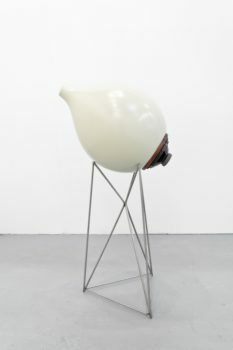 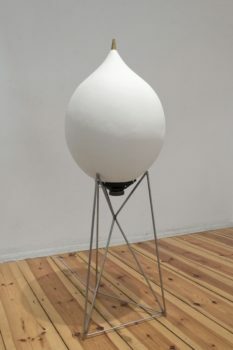 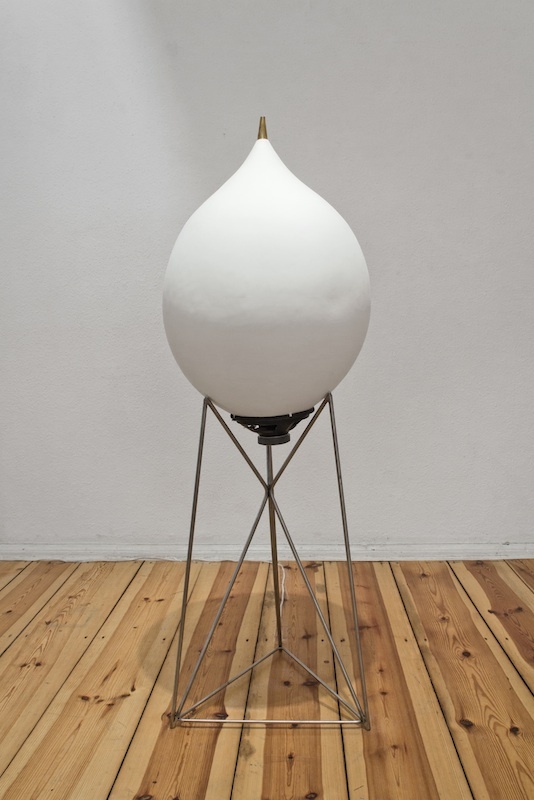 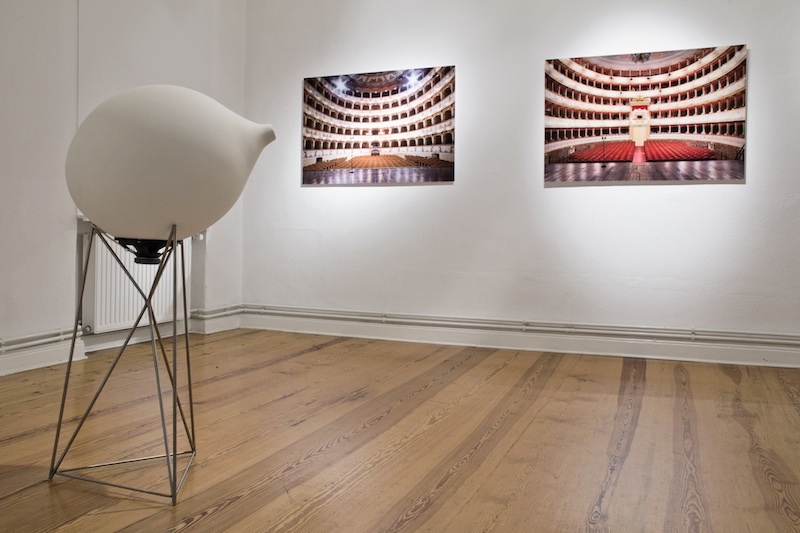 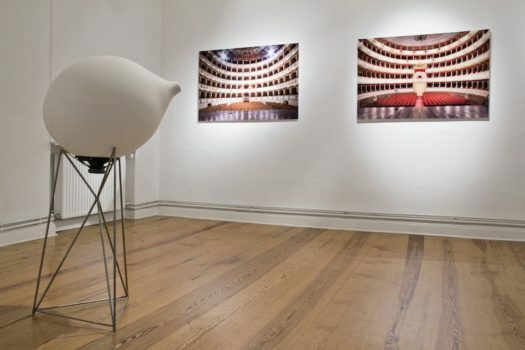 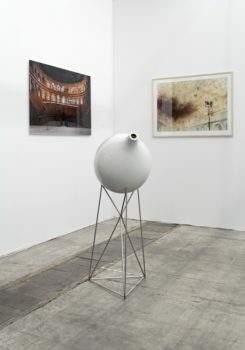 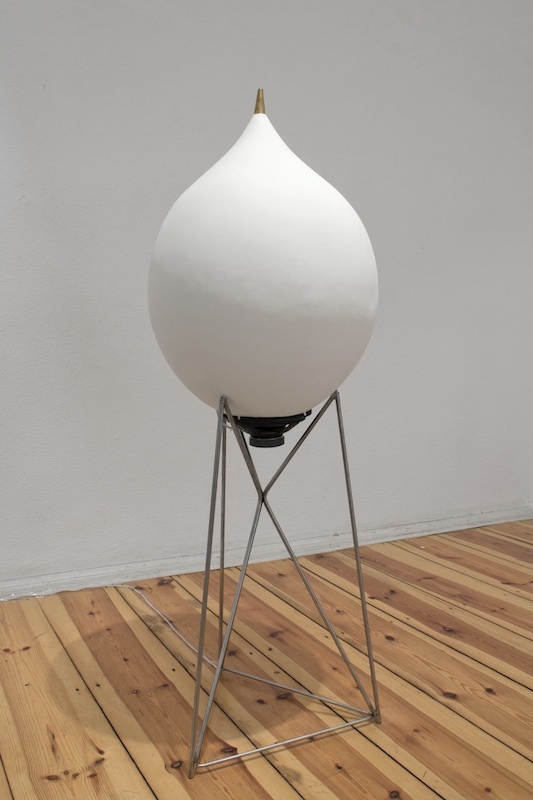 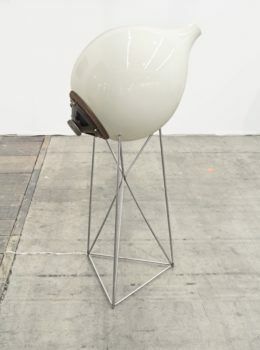 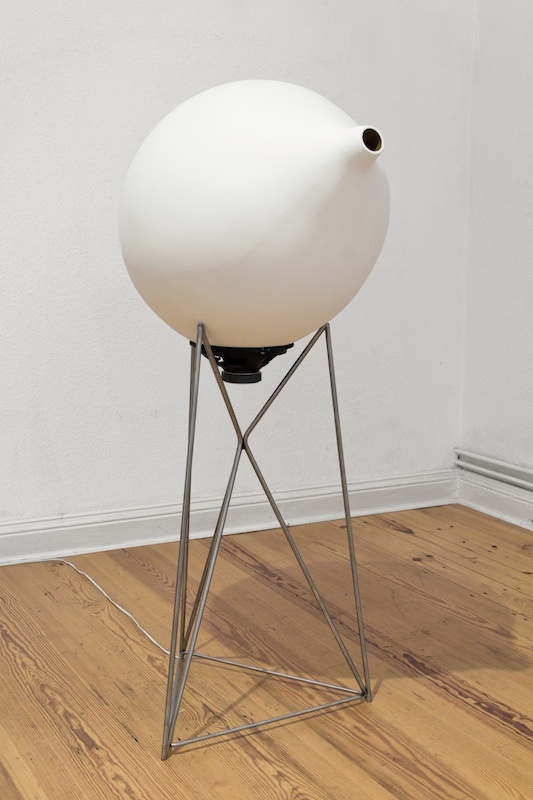 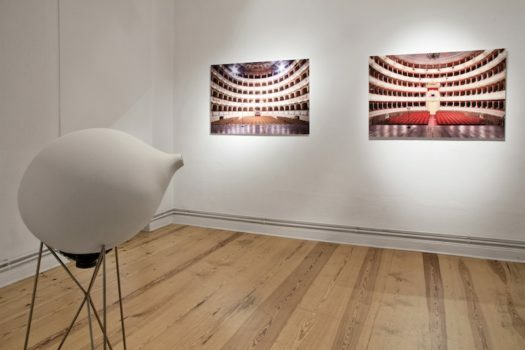 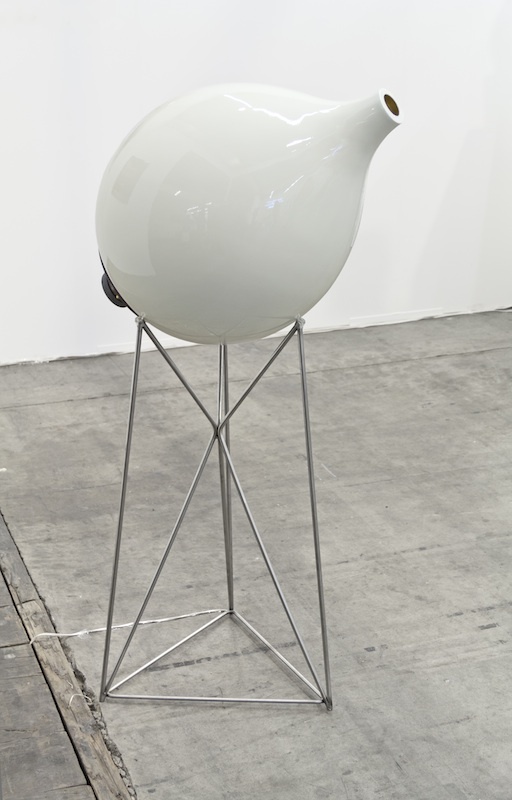 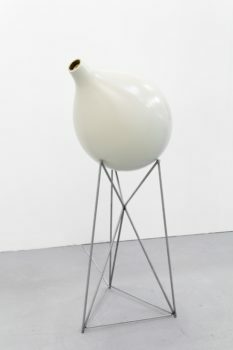 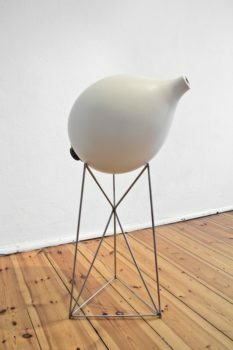 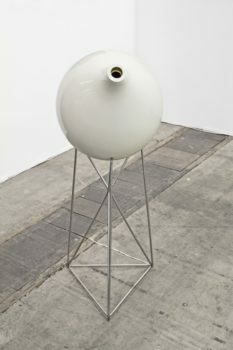 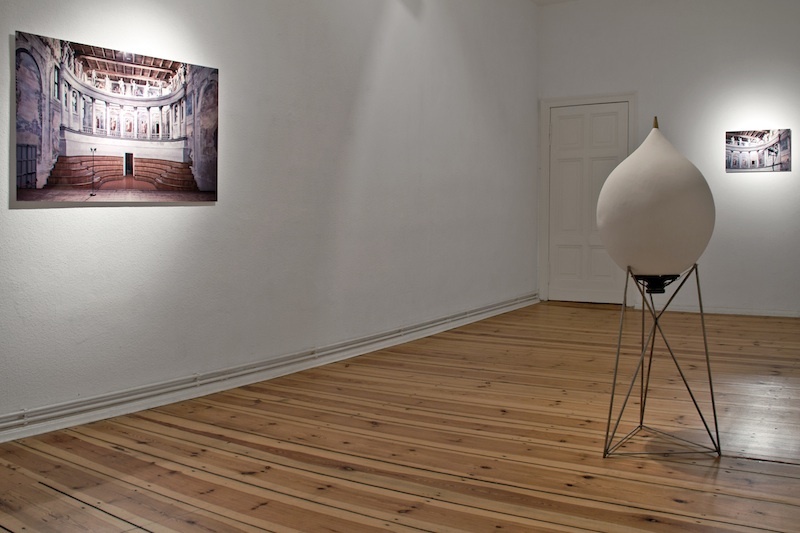 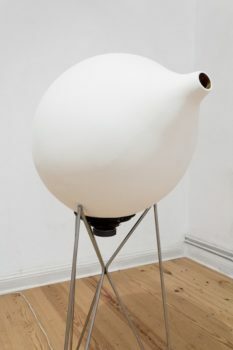 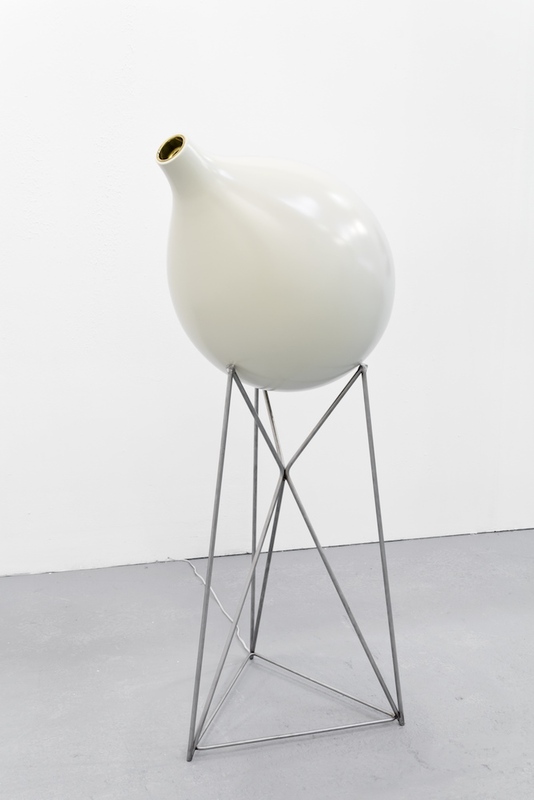 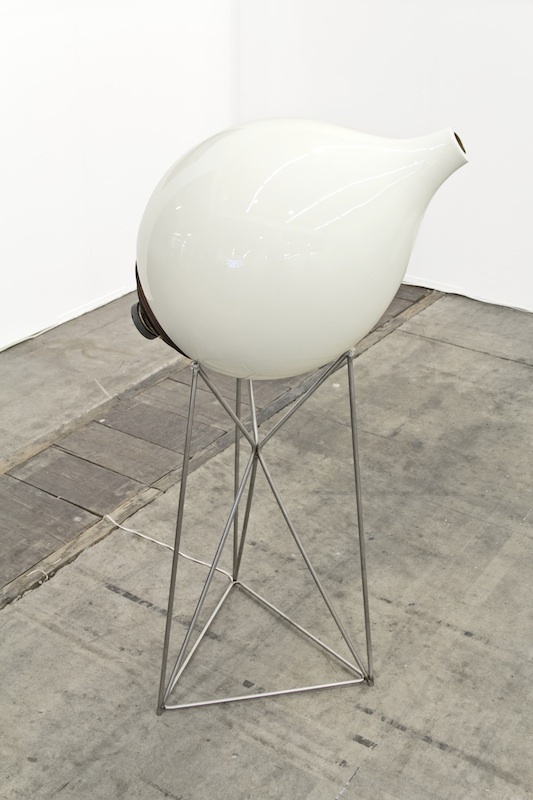 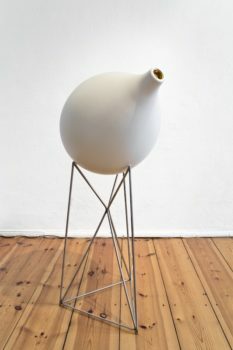 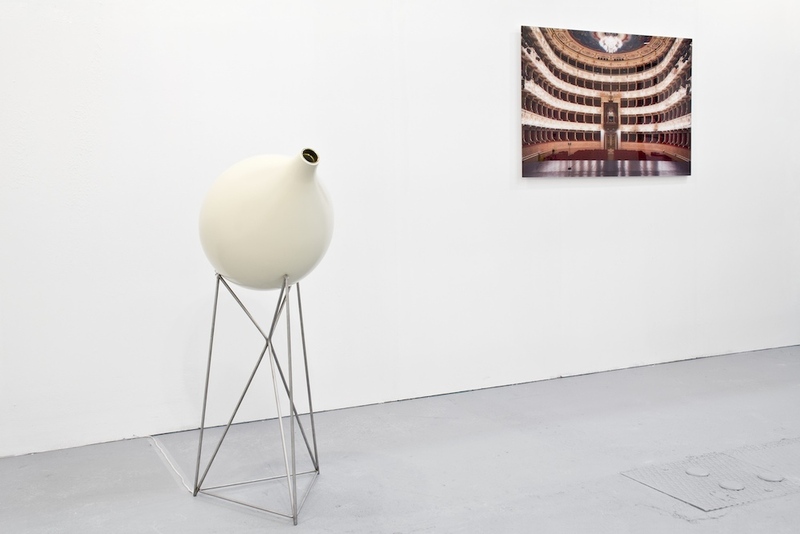 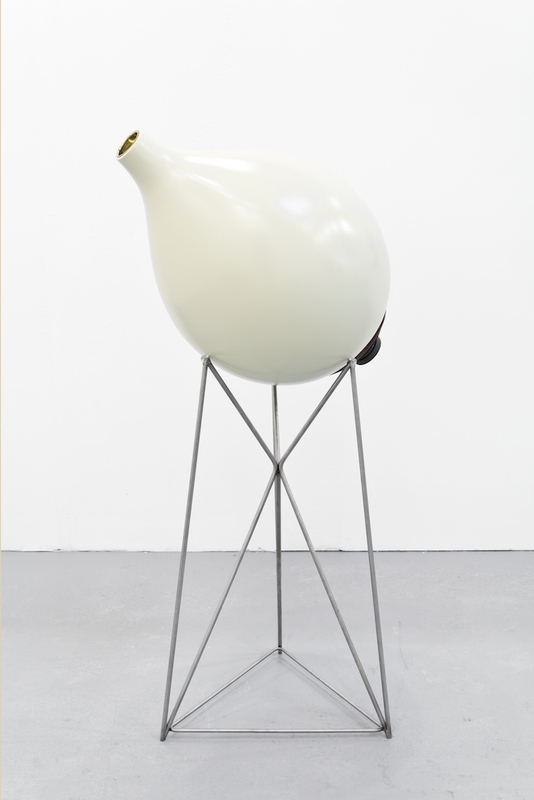 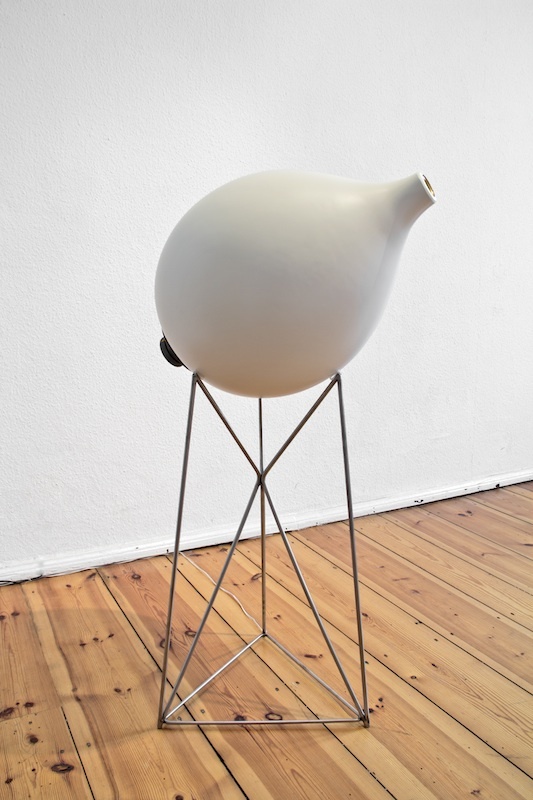 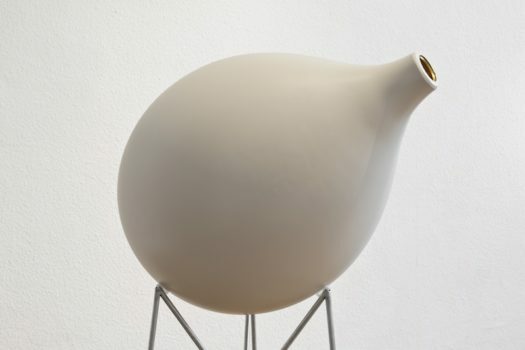 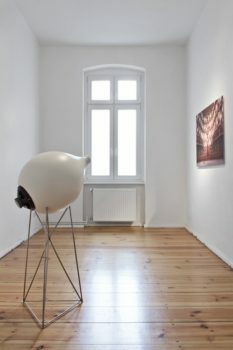 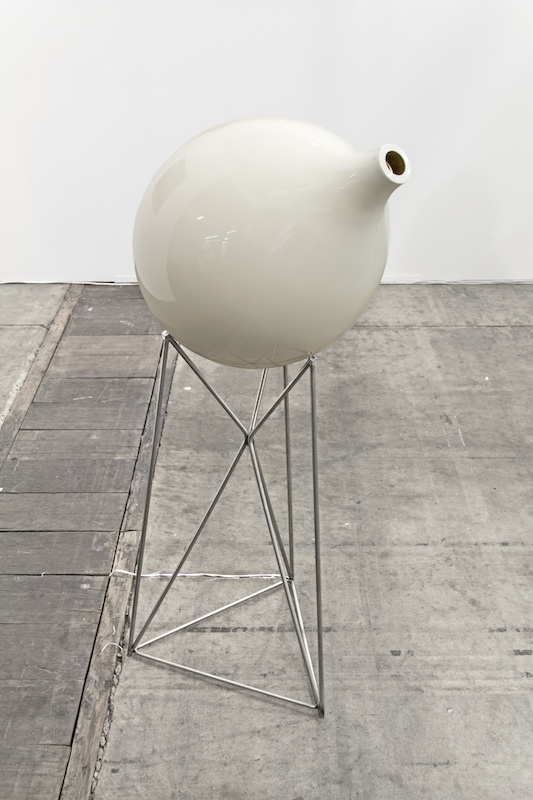 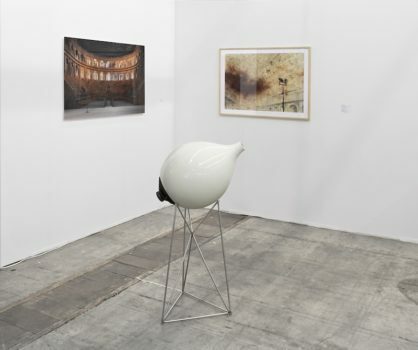 The sound sculptures are therefore some “echea” amphora shaped as Helmholtz resonators, inside which the recordings of empty theaters’ resonances are played back.